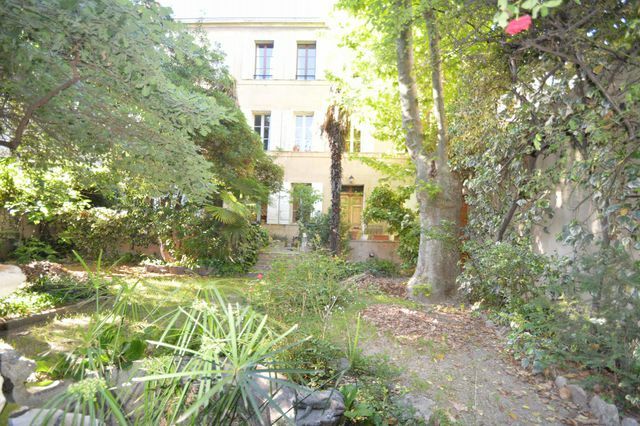 Rare within a mansion XIXth century, garden level duplex apartment of approximately 300m2 on 2 levels, south facing on a quiet garden planted with trees of 280m2. 1 independent house of 45 m2, 2 parking lots and 1 garage completes this rare home in the heart of Aix en Provence. Lots of charm and appealing details. Contact us for more details.